Every statistics suggests that the best processes are those which have a settled team of employees working for it. An agent cannot settle into a process all of a sudden. Every agent has to bite the sour pill and learn every day at work. The agents are also aided by the special training programs to consolidate or sharpen their skills. In the early days every agent is all at sea and treads very carefully, but all the while acquires confidence that serves well in the long run. A settled team can offer the best support to customers, but this has become a utopian dream. 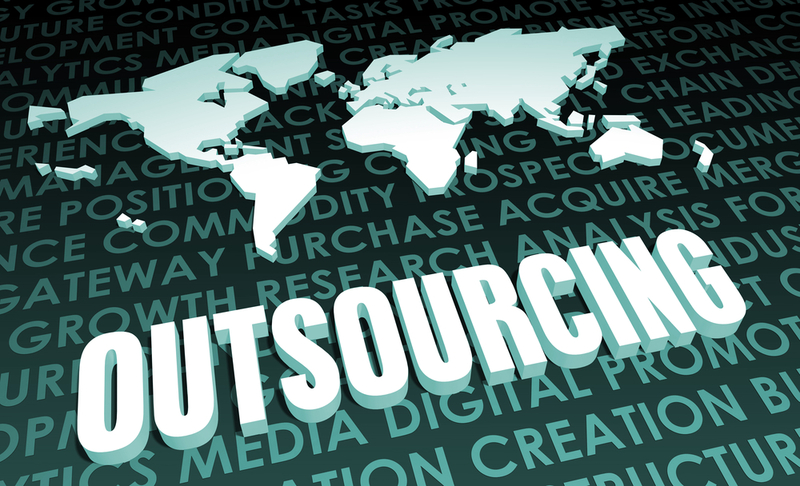 Ever since its inception the outsource customer service world has been hampered by the heavy turnover of staff. It seems to have become a norm among the call center employees. While some companies are able to cope with the losses better than the other, for the rest it can be a cause of significant losses. But the employees cannot be blamed entirely for shifting from one company to the next. Most of the time employee turnover results from a lack of personal development and fresh challenges. Yes, an agent always looks for fresh challenges. Professional life without fresh challenges is very boring. So, it is a responsibility of the management to keep feeding the agents with new challenges and providing scopes for constant improvement. So, it is a two way process. While the agents should show some patience, the management on their part should not allow an agent to stagnate. If this fine balance is achieved then the holy grail of employee retention can be achieved. But this is not the only way to keep your employees loyal. There are certain other ways too. Some of these have been shared below. Motivation: The motivation and confidence levels of an employee should be high. If either of these aspects is low then the employee will not perform well. To help the employee maintain his/her performance or improve the acquired skills, specially sculpted training sessions are essential. Often conversations in the training session’s help the employees mend the small glitches in their skills and become a better customer service professional. Client Exposure: Expose the employees to the client they are serving. Do this is in small doses. Let the employee feel responsible for his/her acts. By talking with the client, the employee will be able to see the bigger picture. He/she will be able to understand how the call handling is affecting the future of the company. It is seen that agents who are interacting or conversing with the clients perform their job with renewed passion and vigor. Daily Motivation: What motivates one does not work much for another, the reason being the mindsets. While some employees are ready to see the big picture where they will benefit in the long term, for others immediate future is more appealing. This is why there should be Employee of the Month and other Rewards and Recognition programs which push the employees to attain more. When an employee attains the goals, he/she gets a fresh lease of energy. Customized Training: Where most of the outsource customer service offering companies falter is that they are not proactive to offer customized training programs to their employees. One size fits all does not fit for employee training. The first step to creating a good training program is to understand the problems of the employees. There are many monitoring technologies at play in a typical call center. These can be used to understand the exact problems an agent is having. Creating a program that addresses the exact problem will not take much time, but it will help a great deal in imbibing confidence within the employee. Enhancing Skills: The customer service world is in a mode of constant change and multi channel customer service is just one such feature. So, the agents should not get stuck with typical voice calling. Expose them to social media or web chat support too. Let them learn new skills and be a part of different processes. If they are enthusiastic enough, organize some foreign language classes for them that would help them provide multilingual support. Such employee development plans make sure that employees are constantly learning something and the companies do not have to recruit new staff every time. 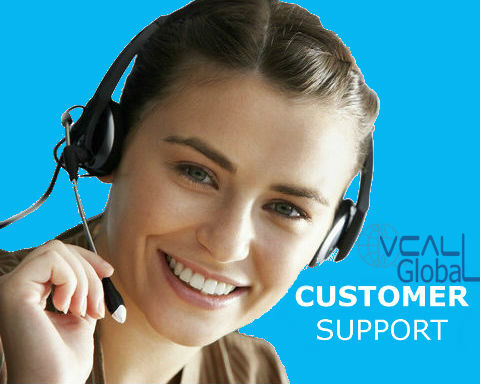 Technology Training: Customer service industry is aided by the implementation of new software every day. Agent desktops are filled with many utility software programs, but does the agent understand its various features? Can he/she handle the software with confidence? These are the questions that are seldom asked. Often there is a sole training given on the software – those who grasp the lessons get all the help required while those who are unable to do so are stuck all at sea. Again the same thing should be said – everyone is not born with the same mental capacity. Technology training is a constant process and it should be tailored as per the intake capacity of the agents. If all the agents use the software to its maximum extent then a lot of the agent problems might be solved. Management Handling: Good managers can bind teams together. Often the management is so formal that there is no scope for the employees to reach out for help. If the employees have any suggestion or problem they should be able to communicate the same to their managers. Managers should ensure that the appraisal cycles are timely and performance reviews are done on the basis of hard facts. These are some of the many ways in which the employees in your organization can be kept motivated and focused. Proper tackling of the employees ensures that the employee turnover rate is less and the outsource customer service processes do not suffer.